In a bid to make Havana Club rum and the Mojito synonymous in the UK, we developed a robust campaign to amplify their experiential “Casa Havana Mojito” tour and de-mystify the process behind making this authentic Cuban cocktail. 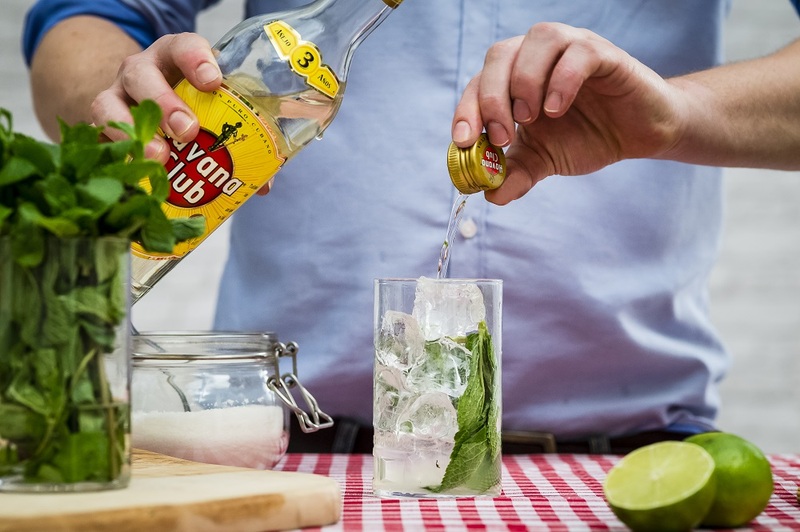 We created and launched a new digital hub for all things Havana Club and Mojito. This housed brand new content we produced – a ‘How To’ Mojito film and striking product shots – plus information about existing brand activity. On social, we kicked off the brand’s first local Instagram account and managed content creation and the communities between this, Facebook and Twitter. We conceived and activated a three month PR campaign – a first of its kind for the brand in the UK. This included the creation of quality new assets, hosting a media event at Spitalfields market to launch and drive footfall to the brands’ ‘Casa Havana Mojito’ experience, the management of numerous media partnerships, running of regional press events in Havana Clubs ‘Certified’ Mojito bars, plus a dedicated always-on press office. All activity had SEO in mind and the core mission of strengthening the relationship between Havana Club (the premium rum of Cuba) and the Mojito (the original Cuban cocktail).